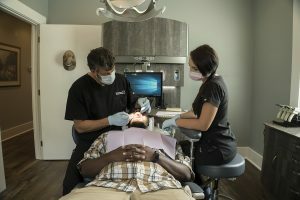 At Marc Berger Choice Dentistry, we offer a wide range of services performed at a high standard of care. Dr. Berger is able to accommodate most any dental problem and welcomes even the most complicated cases. We offer most all of the major dental services under one roof, so that you don’t have to go anywhere else to receive the specialized treatment you may require. We also want to let our patients know that we accept Care Credit, a healthcare credit card that can be used for many dental care procedures and treatments! For almost 30 years, CareCredit has been providing a valuable financing option for treatments and procedures that typically are not covered by insurance, or for times when insurance doesn't cover the full amount. 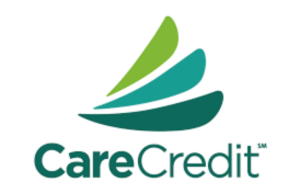 CareCredit is also used by cardholders to pay for deductibles and co-payments. Click here to learn more about how Care Credit can help pay for dental care! If you have any questions about any of our dental services or need to be seen by Dr. Berger, feel free to contact us today.